If you want to ensure a good night’s rest, then think indoor house plants. Not only do they add vitality and colour to indoor spaces, but some can even purify the air and promote better and healthier sleeping patterns. 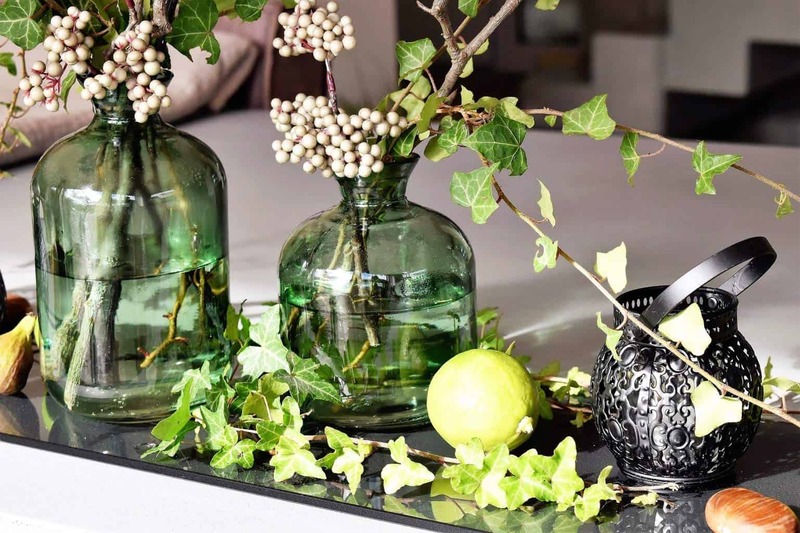 In this article, we’ve compiled 12 indoor plants that have a calming effect and are perfect for the bedroom. 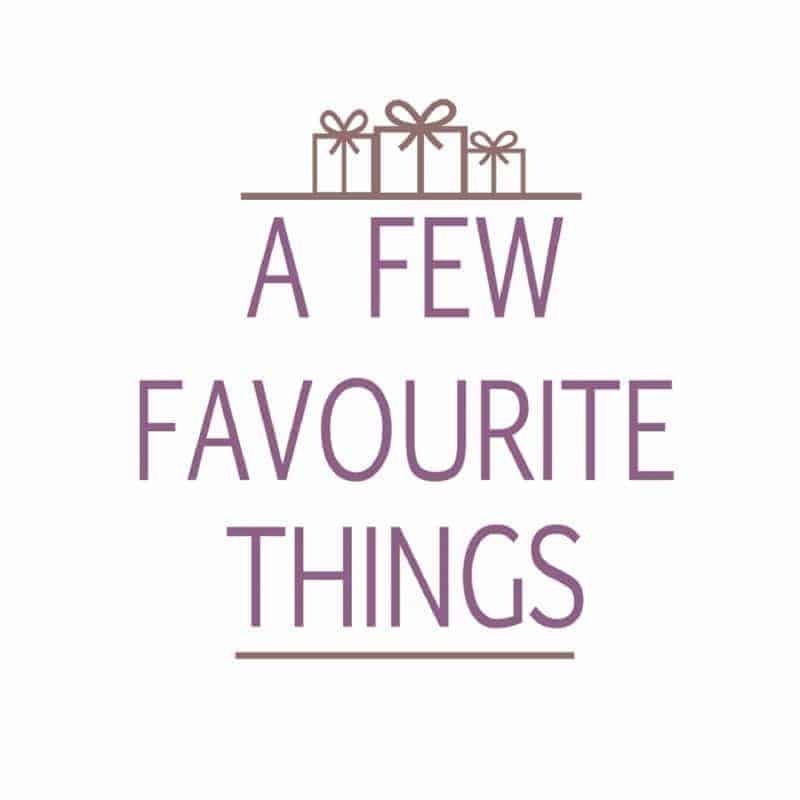 Lavender, with its gorgeous scent, is one of the plants that can reduce anxiety and induce sleep. Research shows that lavender scent can slow the heart rate and lower blood pressure. In one study, the smell of lavender reduced crying in babies and helped them fall into a deeper sleep. In women, lavender has the effect of increasing light sleep and decreasing rapid-eye movement. This exotic plant has a soothing effect on the mind and body and leads to a better quality of sleep. Jasmine essential oil is one of the best oils for the treatment of depression and anxiety. The blossoms of pink and ivory are the perfect colours for your bedroom, while the sharply sweet scent has been known for its relaxing qualities since ancient times. 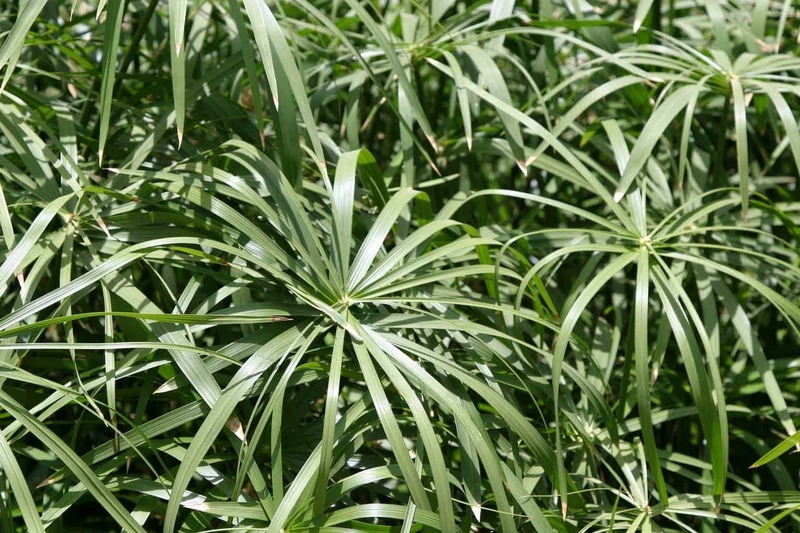 This calming plant has lush, deep-green fronds and can grow up to a foot long. 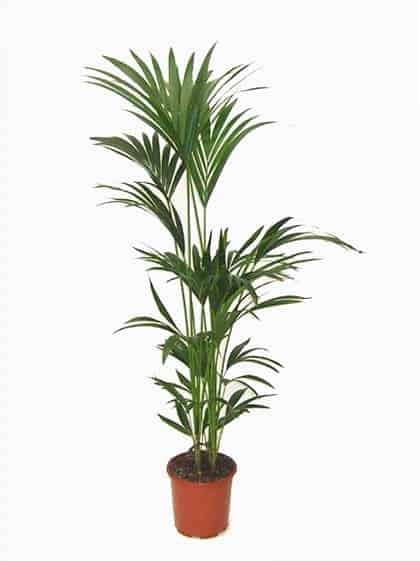 The Kentia Palm looks perfectly at ease in a bedroom and adds an exotic touch. 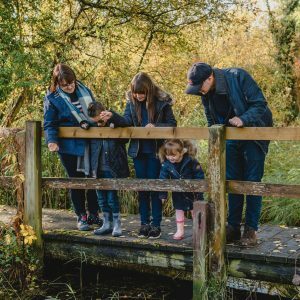 As unfussy as plants get, they’re also slow growers, very tolerant of dry air, shady conditions and general neglect – so perfect for everyone. 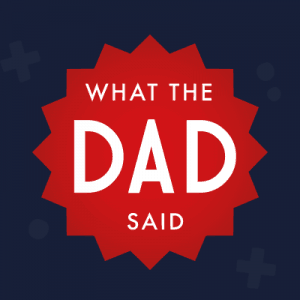 Mother-in-law in the bedroom? 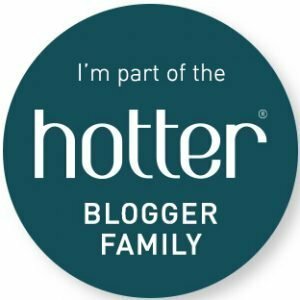 Perish the thought! 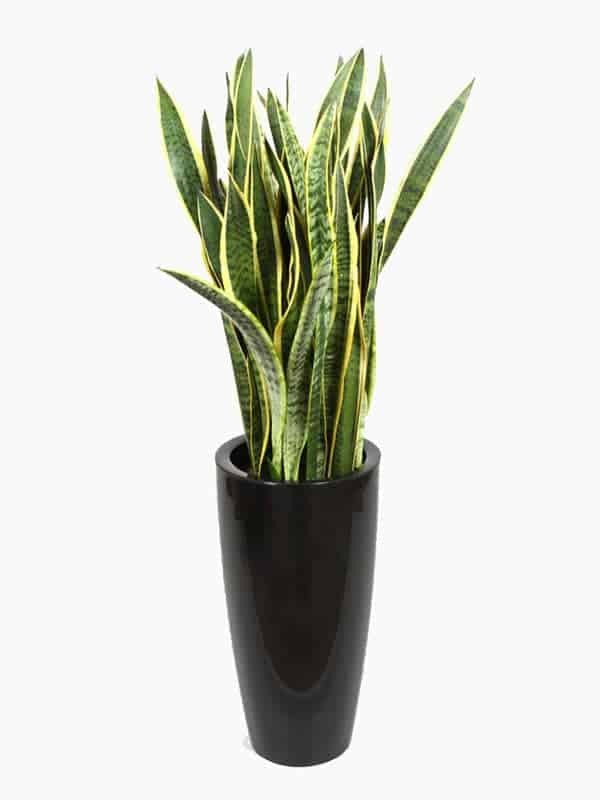 But if you want to improve the indoor air quality, then Mother-in-Law’s Tongue, or Snake Plant, is a must. During the night, it emits oxygen while taking in carbon dioxide, which leads to a purer quality of air and a more restful night’s sleep. It also filters out nasty household toxins like formaldehyde, benzene, and trichloroethylene from the air. 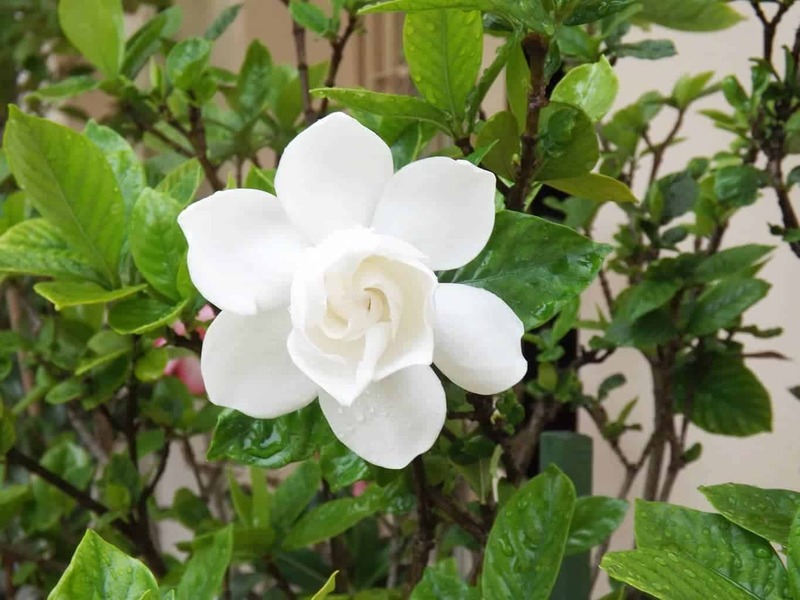 Gardenias are a popular indoor plant for a bedroom with their glossy evergreen leaves. 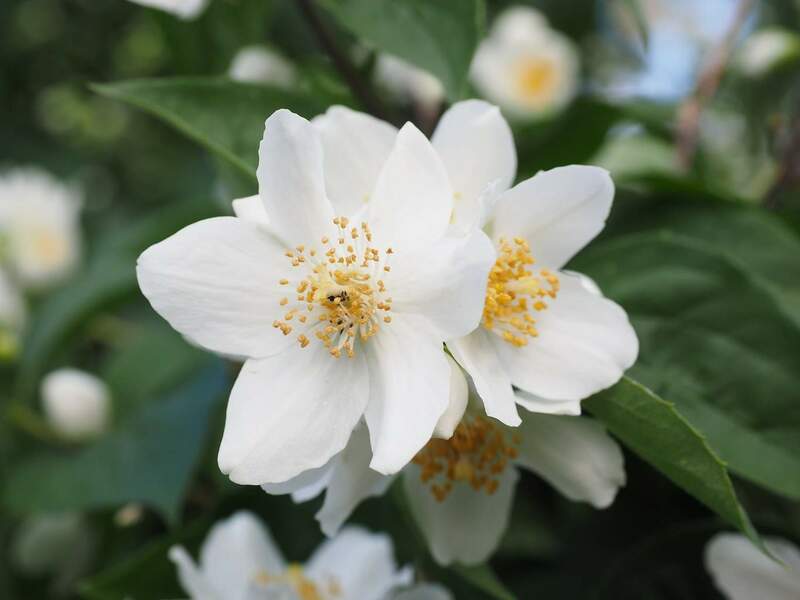 According to some, this beautifully scented blossom is as effective as Valium, relieving anxiety and stress. It also helps promote deeper sleep. Be warned though; they’re tricky plants to maintain and require a lot of attention to keep their lustrous leaves and delicate sweet-smelling flowers looking their best. 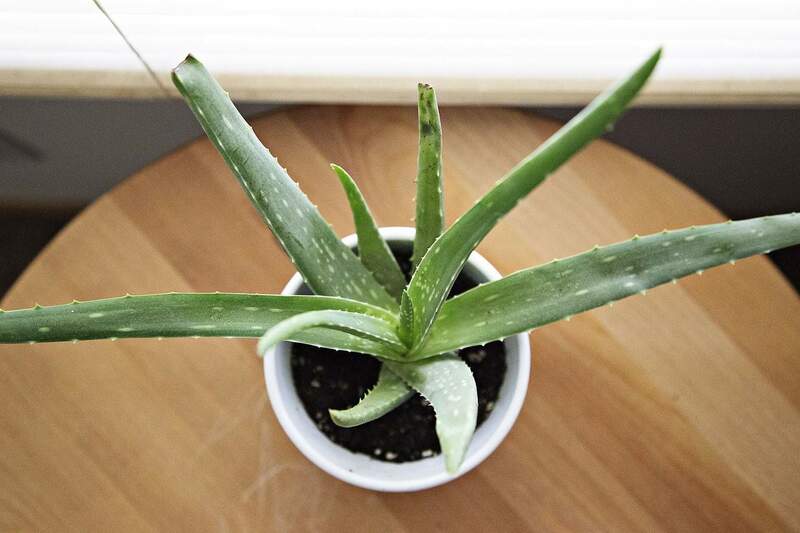 Rated as one of NASA’s best air-improving plants, Aloe Vera works in the same way as the Snake Plant – it emits oxygen at night, which makes for a more restful sleep. 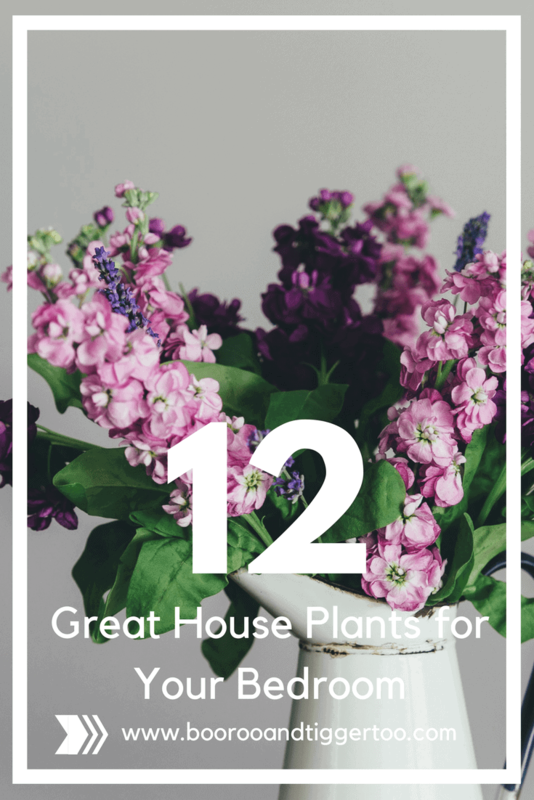 It’s easy to grow and doesn’t need frequent watering, and because it’s partial to direct sunlight, keep it on your bedroom windowsill. The Spider Plant is another world-class air cleaner. NASA tests shows it’s capable of removing around 90% of the potentially cancer-causing chemical, formaldehyde, from the air. Formaldehyde is found in grout, fillers, and adhesives. Spider Plants can also absorb fumes and odours and sustain oxygen levels, which again leads to better sleep. 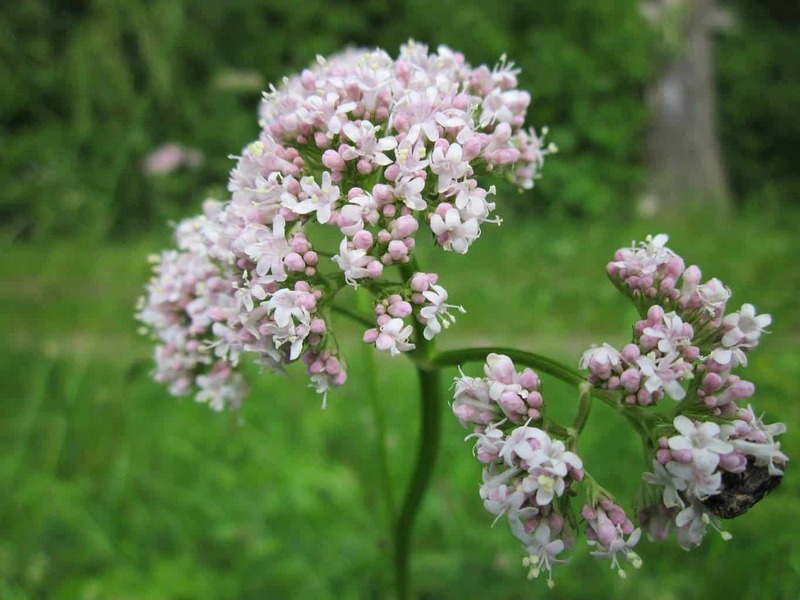 Valerian has sweetly scented pink or white flowers that bloom in summer. 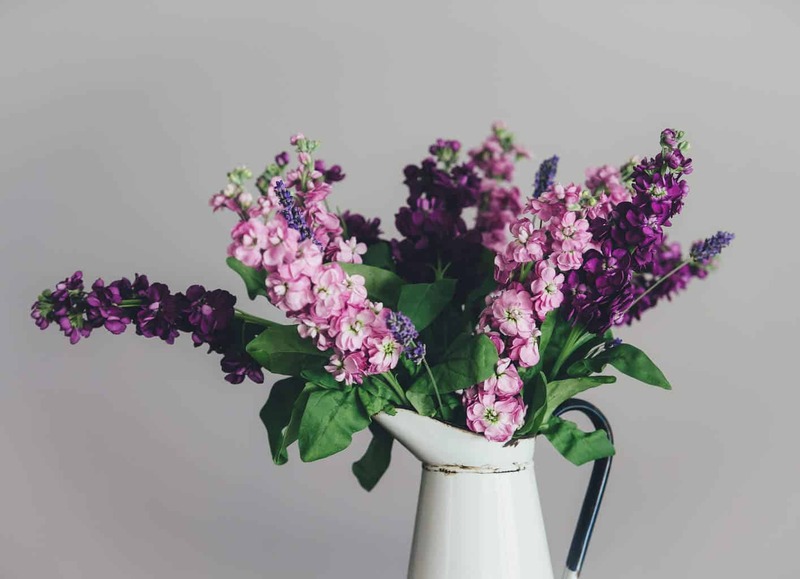 In the 16th century, Valerian blossom was used as a perfume, and in Roman times the root of the plant was made into a tea and prescribed for insomnia. Research has revealed that simply inhaling the scent can help people fall asleep quickly. English Ivy is another air purifier and is simple to grow, needing only moderate exposure to sunlight. The leaves can improve asthma symptoms, which definitely impacts on quality of sleep. In just 12 hours the plant can remove around 94% of airborne faeces and around 78% of airborne mould, and as mould can affect our breathing, this is a plant you should have in the bedroom. But place it somewhere high and out or reach, as ivy is toxic to children and animals. 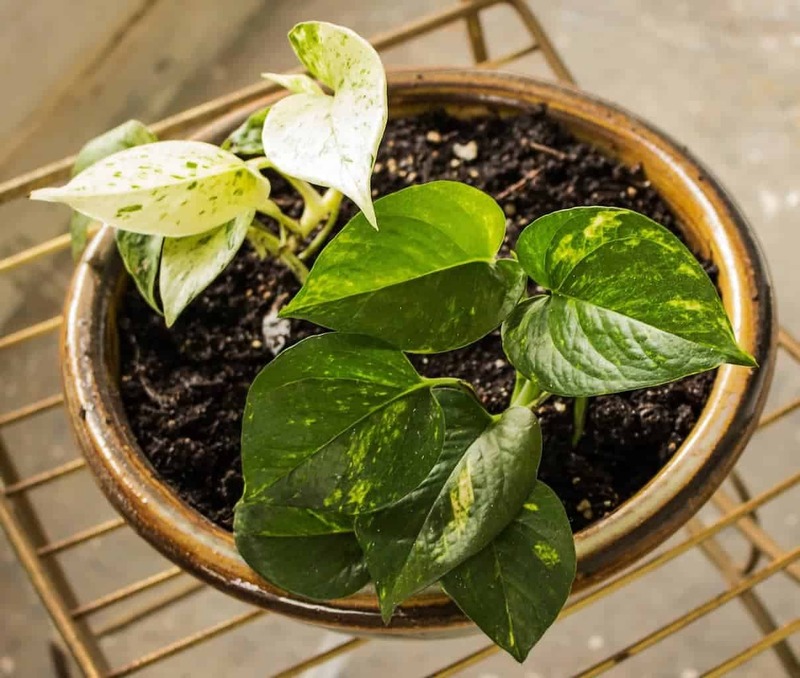 The Golden Pothos has lovely marbled, heart-shaped leaves and is another exceptional air purifying plant, so restful sleep is a given. It’s best to hang the plant high up to curb its invasive nature and keep the mildly toxic leaves out of reach of small children and pets. A couple of hours of sun and a little water once a week is all it requires. 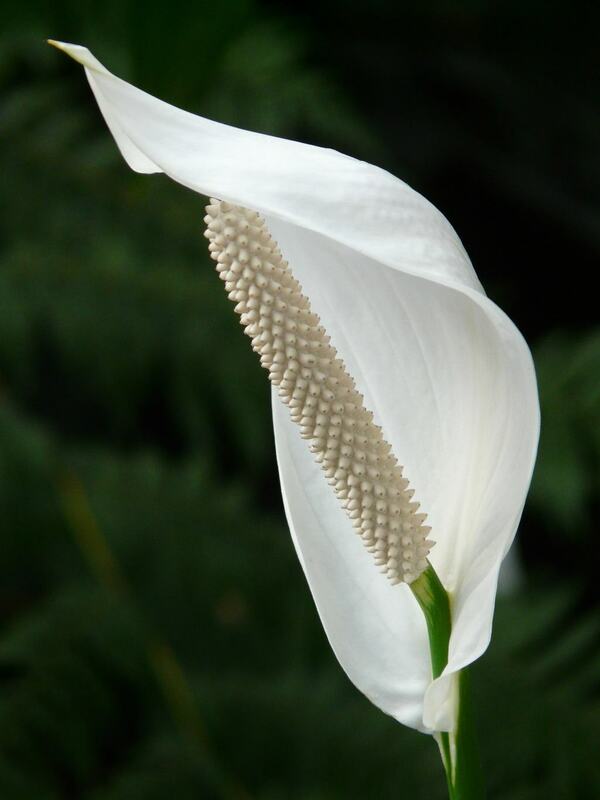 The Peace Lily looks beautiful and also filters out harmful benzene, trichloroethylene, and formaldehyde toxins. 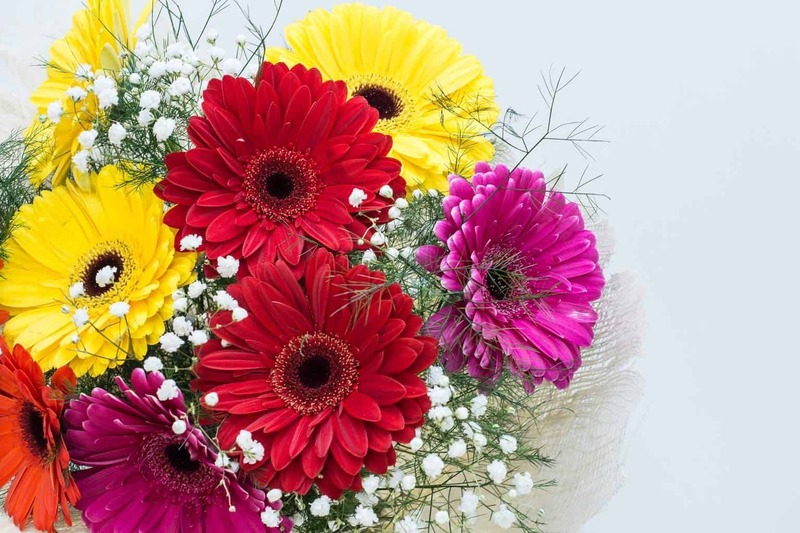 The moisture given off by its flowers boosts the humidity of a room by up to 5%. This helps relieve irritating dry noses and throats that can keep you awake at night. Place in a shady position, out of the reach of animals and children, and water weekly. Finally, these cheerful, bright flowers in pink, yellow, white or orange are a welcome addition to any room just for their colour alone. But they also release oxygen at night, which helps people breathe easier and sleep better. Because they’re prone to fungal diseases, they need a little extra care when it comes to light levels and watering. I have a lot of indoor plants and love them. Everyone should have at least one.